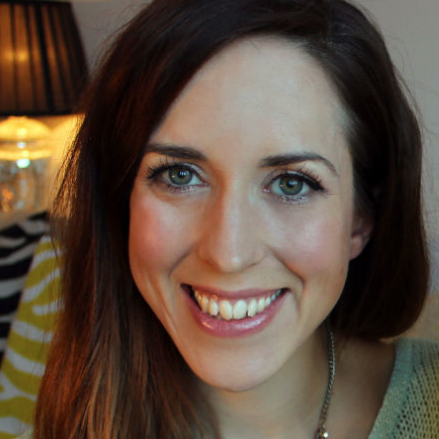 Do you have a favourite pick me up beauty product? I do... 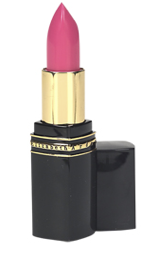 It's the Elizabeth Arden Pink Vibrations lipstick. It's my ultimate favourite lipstick, I always come back to it time after time. It’s a velvety, smooth, creamy lipstick shade with a semi-matte finish. .... but it stays on for quite a few hours without requiring a touch up, it's also very moisturising which makes it a really luscious shade to wear all day. Surprisingly the lipstick is also quite diversible as you can put on varying amounts to create different looks. You can dab on a little to keep your look safe but with a touch of colour, you can go full on like I have in the photos above or I also love mixing it with a bit of dark red/ burgundy Chanel lipgloss to give it a darker tone which is perfect for a night out. What is your favourite lipstick? Tell me in the comments section. That's a gorgeous colour on you. Your make-up looks so pretty. I don't have a favourite lippy, I am a make-up whore!! I try lots of different things but usually don't repurchase as I find some other lovely product to spend my pennies on next. I do like the colour of this though!